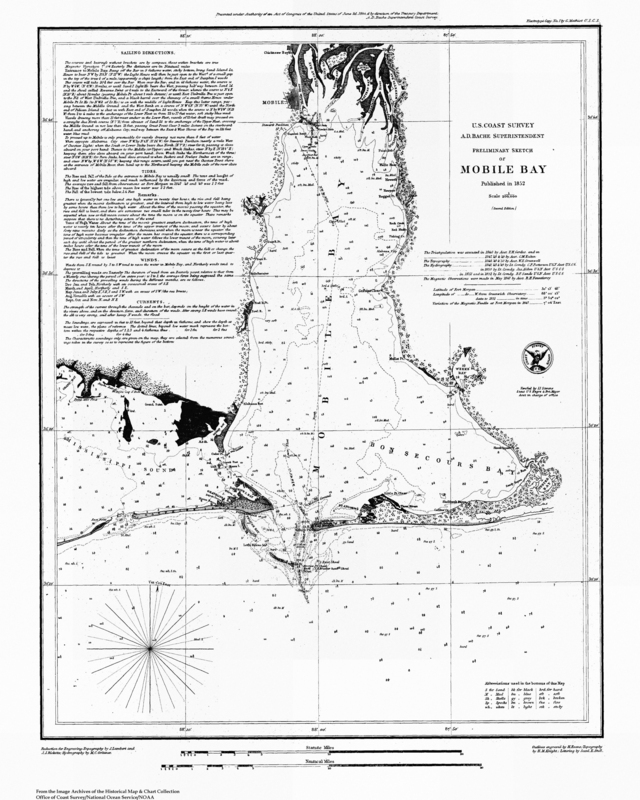 The purpose of this web site is to collect and assemble in one location, all material of historic value on the subject of Dauphin Island, Alabama.. . . The organization of this archive is non-profit, non-aligned to any one organization or group, and certainly is non-political. Material herein is collected from many sources. I have attempted to give appropriate credit to sources when available. Any omission of credit is unintentional. If support for uncredited material is available, please contact me. Use of this material is for educadtional purposes only! If anyone has material, which should be added to this archive, please get in touch. No charge, no pay. I can copy all documents and photos on loan to this project. Promise to return all submitted stuff..
HEY! This is the one and only internet place where you can find a complete collection of fascinating history items about Dauphin Island, Alabama. The site's front page is a table of contents of the archives. If you have history material and/or pictures, and would like to have such included, please forward to me. This is an on going project which may take a year or more to finish. Use of this material is for educadtional purposes only! 1723 French text translated/published 1953. Considered by historians as THE important, realilable work on French expansion 1699 thru 1723..
"LeMoyne Brothers Land In The New World"
"Pierre Le Moyne d'Iberville bio"
"The Island, An Important French Port - 1702"
"Dauphin Island, a Fortress and a Settlement - 1708"
"A Fort Is Planned - 1713"
"Cadillac is Dissatisfied - 1714"
"Building The Fort - 1717"
"Bienville Takes Pensacola - 1719"
"Two French Warships Arrive - 1720"
"Bienville Goes To France - 1724"
The Book "History of Beautiful Dauphin Island"
Excerpts from book "History of America" "The English and French In North America"
Excerpts from book "History of Alabama and dictionary of Alabama biography, Vol 1"
"Dauphin Island Under Five Flags"
"1950's Development of Dauphin Island"
How The Mobile Chamber of Commerce Bought, Sold and Forgot Dauphin Island"
"Buying and Selling Dauphin Island"
"The Chamber Establishes A Government"
"Amphibious Landings On Dauphin Island"
Hurricane Highways: Rebuild or Retreat? POA - Dauphin Island Property Owners' Assoc.